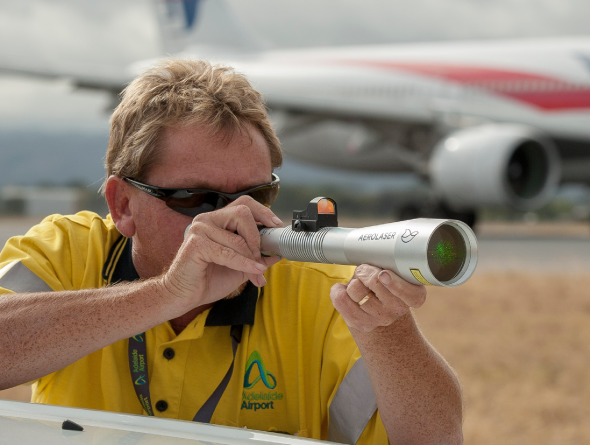 Airside operators are the ‘eyes and ears’ of the airfield team and spend much of their shifts on the airfield patrolling, inspecting and addressing situations. The team of airside operators works in a high risk, safety critical environment requiring effective decision making, problem solving and technical skills. Since airside operators work solo most of the time, their actions are mostly based on personal judgement, knowledge and experience. Cooperation in a team on airside requires excellent communication. However, at most airports communication technology dates back to the early days of aviation. The rapid development of mobile communication in the recent years offers a huge potential for more effective and efficient airside management. Bird Control Group seized the opportunity to introduce a new software application and bring real time mobile communication power to the airside area. Airside Pro connects airside personnel, management and external stakeholders on an interactive platform of information which facilitates real time communication and collaboration and keeps everybody up to date with the current situation. It provides the best possible sense of situational awareness of the airside area. Airside Pro was created with a clear goal in mind: To motivate people to become an ‘Airside Pro’. Airside Pro offers the possibility to constantly gain knowledge and expertise by giving real time feedback on actions. The software tool also enables managers to investigate individual performance for training purposes or performance based rewards. Airside Pro facilitates self-managing teams by enabling users to cooperate in executing collective tasks and inspections. By using Airside Pro, every user actively contributes to aviation safety, on a local and global scale and receives acknowledgement for this. 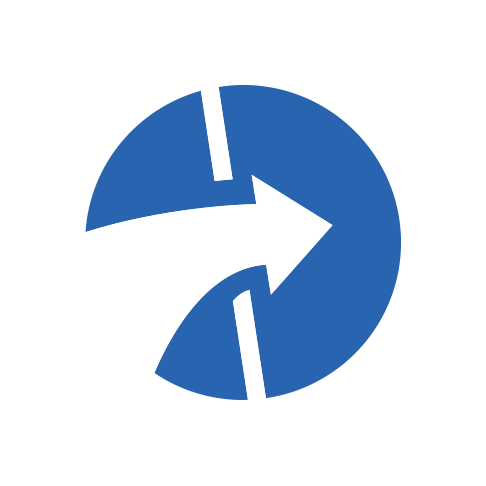 Airside Pro is a combination of a web application, a mobile application, web service and a database. The mobile application is installed on the tablet and connects to the database via WiFi, 3G or 4G for real time use. The information in the database is distributed to the tablets and web applications via a web service. In this manner all users are up to date with the latest information. If a constant wireless connection on the airfield is not available, offline use is possible. 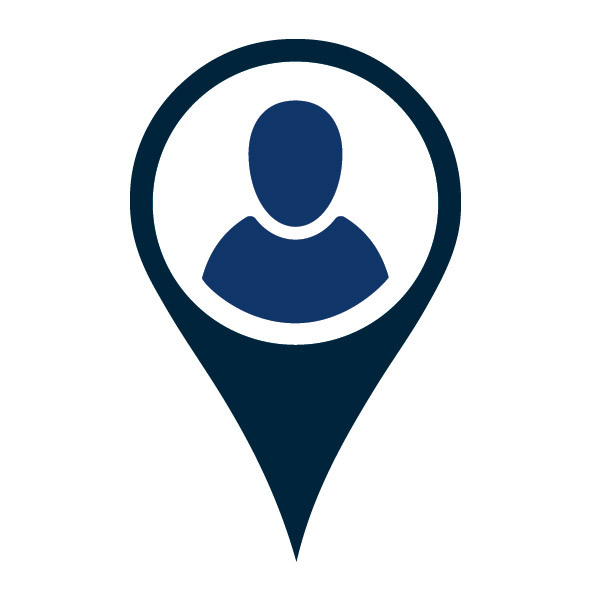 All information will be stored locally on the tablet and synchronized with the database as soon as a connection is established. Airside Pro comes with the following pre-installed languages: English, German, Spanish, Portuguese and Dutch. Other languages are easily added. Although every airport is different, the role of airside operators covers a multitude of standardized tasks including inspections, general tasks and reporting of situations of attention. 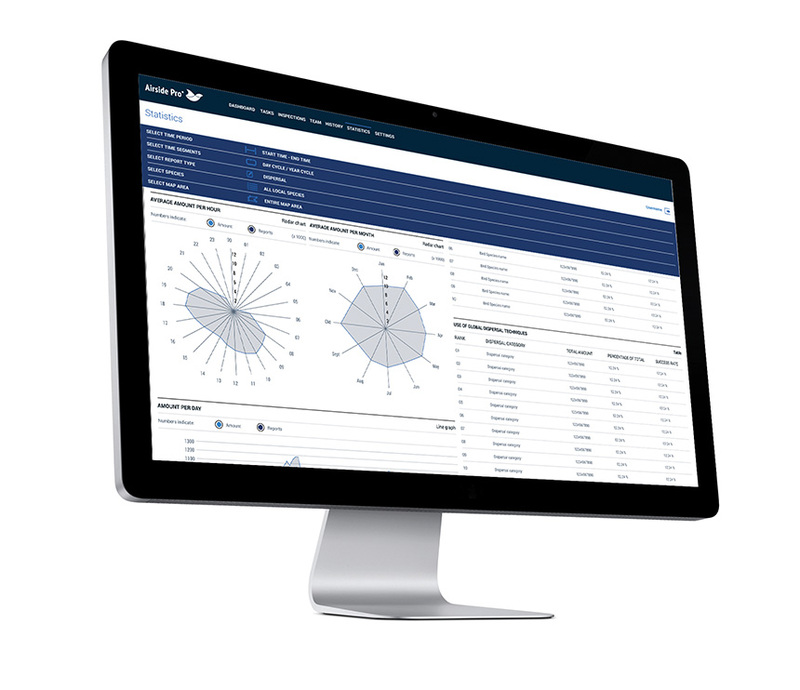 Airside Pro is the indispensable tool for optimal team performance. 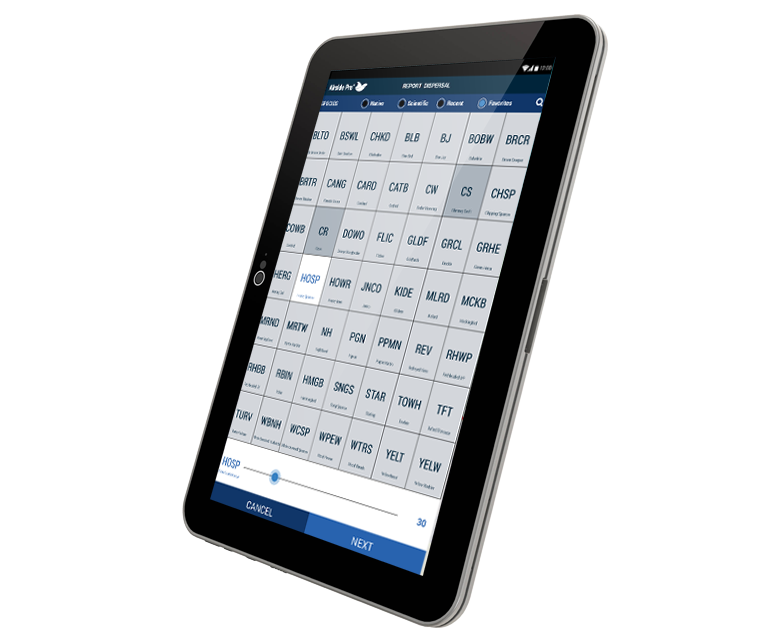 The all in one tablet application connects all airside operators in an interactive network. Everything airside operators need is integrated in one user friendly tool, resulting in more situational awareness, better cooperation and more efficency. 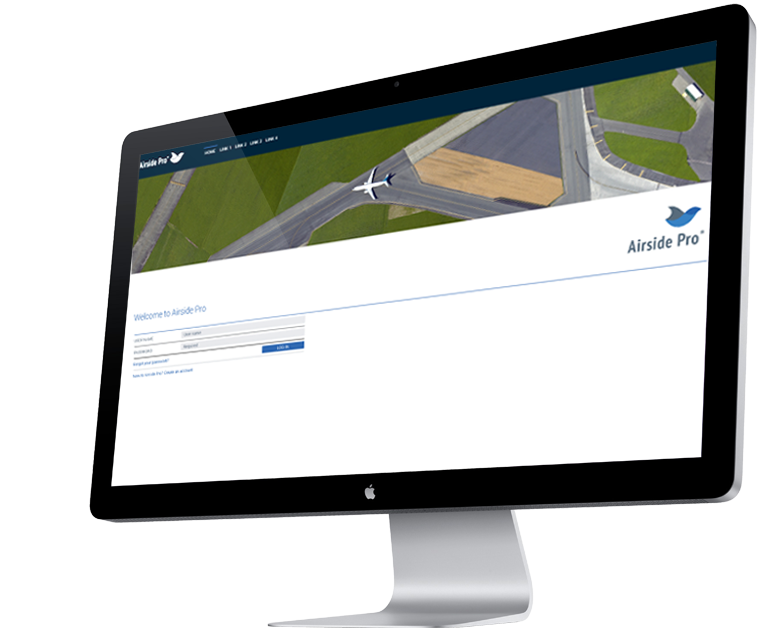 Airside Pro provides a great tool to enhance effectiveness and efficiency. 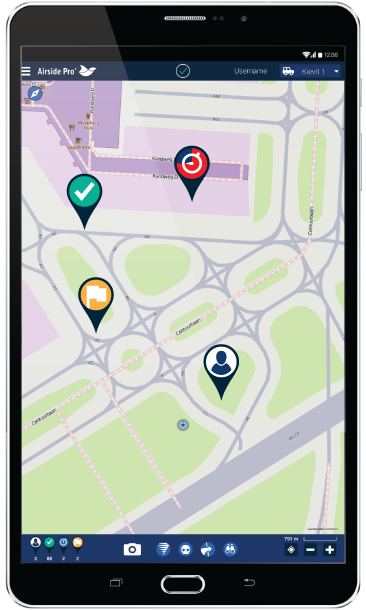 The interactive map of Airside Pro provides a clear overview of the current, real time situation. 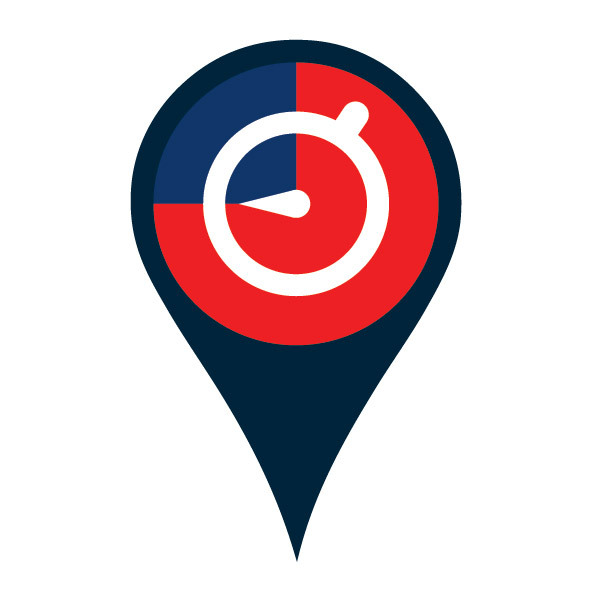 The important tasks are marked with a location and the movement of any colleagues is visible. Airside Pro offers the possibility to report situations of attention and keeps everyone on airside up to date. 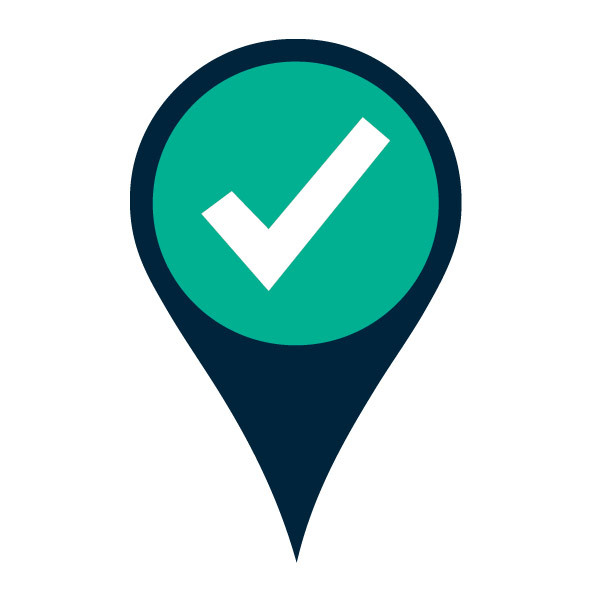 Inspections and tasks are displayed in a clear way and linked to a location on the map. Interaction with colleagues and group tasks enables more efficient team performance. Managerial information is displayed in the bottom of the screen. The notifications keep all users up to date with the latest status of tasks, inspections and availability of colleagues. Zones for regular inspections, like runways, can be activated with a timer. 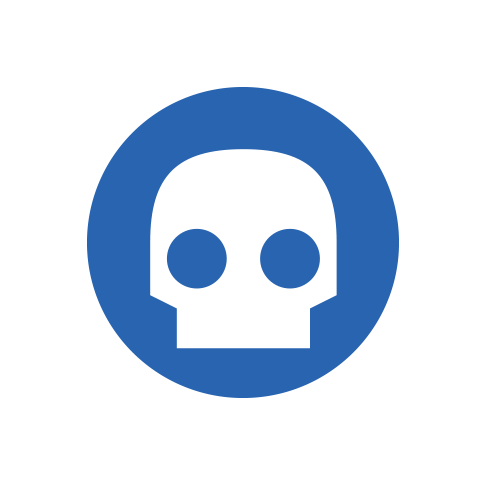 The icon displays the current status. 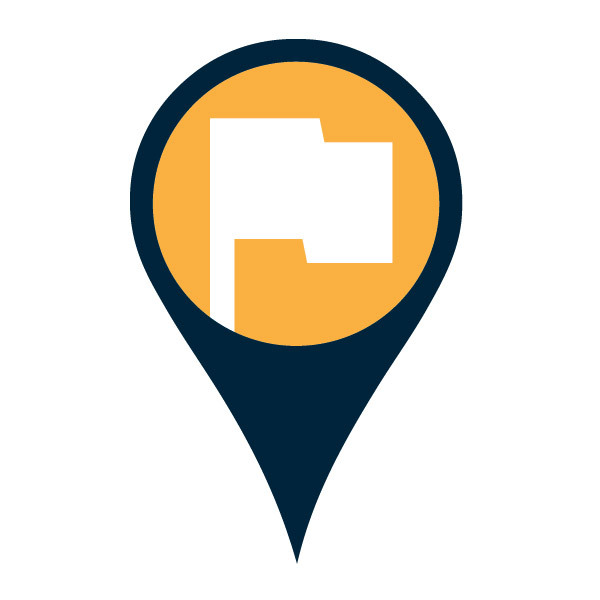 Tasks are often related to a specific location, by clicking on the icon the user gets detailed information.. When an anomaly is observed, the airside operator can notify all team members by placing a flag. The user icons show the location of all other team members, enabling better cooperation. Airside operators share the responsibilities for airside safety and efficiency. Managing an airside team is a challenge, because the operators are constantly moving around the airport. Therefore communication is essential. Airside Pro offers managers a great tool to communicate with the team and get an overview on the actual status of operations as well as insight in long term data. to effectively and efficiently coordinate the team. The dashboard map displays all important tasks and events in real time. The map displays the reports and events of the last three hours. This real time and recent information offers an unsurpassed insight in the current situation and the possibility to take immediate action when necessary. The icons on the map give a direct overview of the status of certain events. More detailed information can be displayed in the list view. 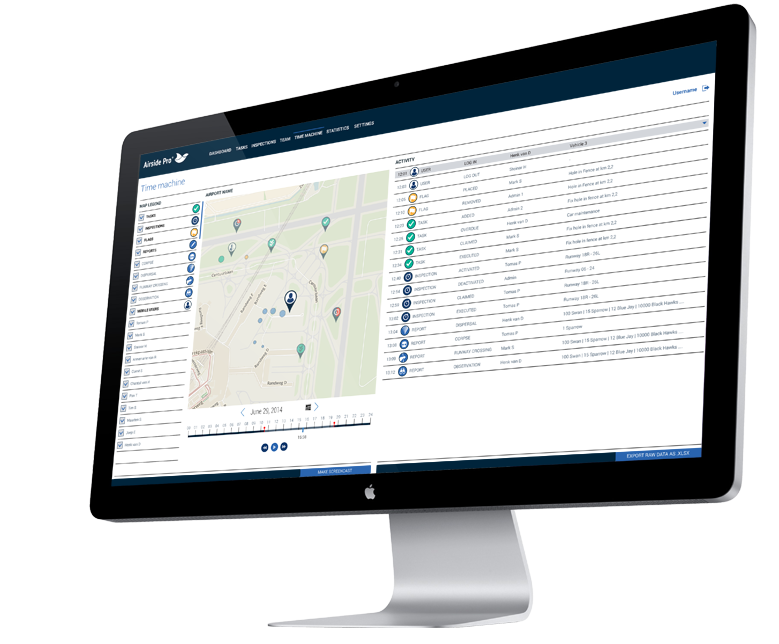 Due to the comprehensive overview of the real time situation, Airside Pro offers a great tool for incident management. The information gives managers the ability to make informed decisions, gaining those crucial seconds in a crisis situation. 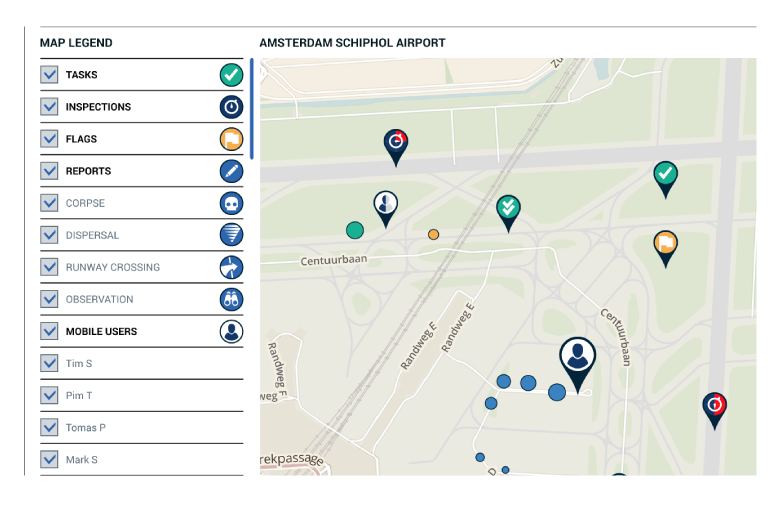 The interactive map gives a clear overview of the location of airside operators and the status of events, such as scheduled tasks or inspections. In the map legend all layers can be switched on or off to enable a more detailed look at specific events. All activities of the past 24 hours are displayed in a list next to the map. Each event corresponds with an icon on the map. By clicking on an event, detailed information is displayed of that particular event. The task menu allows advanced task scheduling using a calendar for due time, dates and a map for location setting. This map also displays the location of the active airside operators for efficient scheduling. 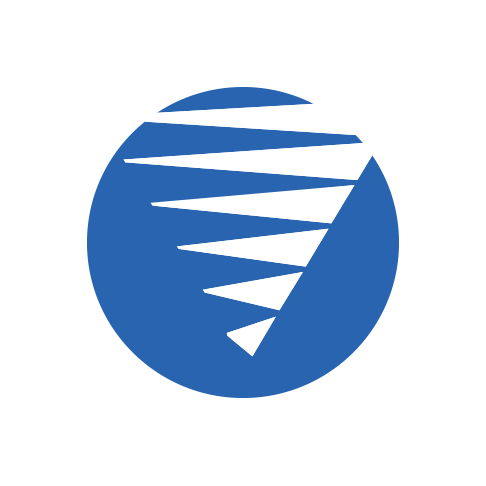 Tasks can be scheduled for recurrence and priority levels can be selected. The team tasks feature makes it easy to assign tasks to all active or nearby airside operators which increases team efficiency and enables self managing capabilities of your team. Regular inspections of areas like runways or equipment, is an important responsibility of the airside operator. The web application is designed to define and configure regular inspection zones. These zones are displayed in the dashboard and a timer is set as a due time for the inspections. The inspection zones can be activated and deactivated if needed by both the airside operator or manager. The Time Machine menu displays a timeline of past events and reports and offers an option to play a time lapse for accurate analysis. In this way, every second is reproduced with the exact knowledge of the location of personnel, events and actions. The time lapse can be exported as a video file, Excel sheet or PDF file. This information is valuable in a legal environment, for incident analysis or can be used for training purposes. Airside Pro is configured to match the parameters of your airport. The settings menu enables the configuration of local situations, vehicles, airside operators and inspection zones. These settings enhance the localization, ease of use and effectiveness of the Airside Pro software tool. The presence of wildlife on and near airports is a serious risk for safety of aircraft. However, management of wildlife is not an easy task. Monitoring wildlife presence and behavior is a vital part in finding solutions that work on the long term. In recent years more and more airports have started reporting on wildlife presence and management activity, but this still involves a lot of paperwork. Data often flows in one direction: from airside to office, where it takes a long time before it is evaluated and might never be returned to the wildlife officer. The +Wildlife Module contains elemental functionality to disperse wildlife and to effectively collect and analyze data to gain insight in wildlife presence. Airside Pro +Wildlife: Everything a wildlife officer needs, integrated in one user-friendly software tool. 3. Measures to minimize the likelihood of wildlife strikes. The mobile app features a collection of dispersal sounds consisting of bio acoustics, sounds for Acoustic Startle Reflexes (ASR) and unnatural dispersal sounds. 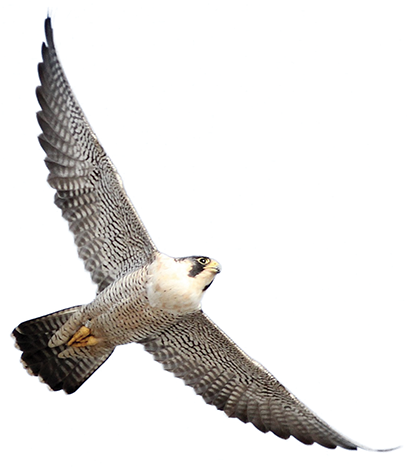 It contains more than 100 sounds that have been proven effective for wildlife dispersal. Airside Pro supports trainers and auditors in coaching wildlife officers. The web application displays the individual performances of wildlife officers and these performances are rated based on their effort in dispersing wildlife. Ratings are calculated based on dispersing high risk, medium risk and low risk animals. +Wildlife module features a complete scientific database with over 10,000 bird and animal species with the possibility to assign local names. This makes any unwanted duplicates in your wildlife reports an issue of the past. A complete database of dispersal categories is included with the possibility to customize this to your bird dispersal toolbox. 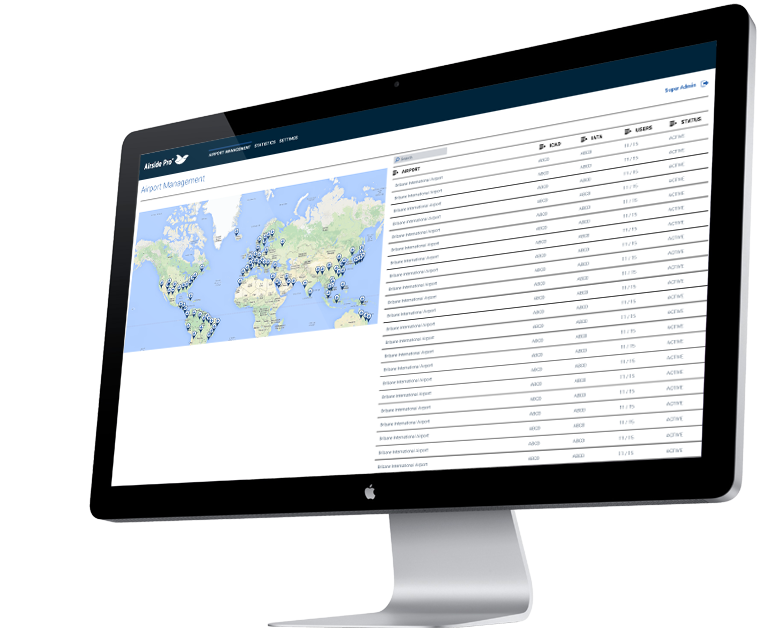 To enable learning on a global scale, the exchange of anonymous data is possible with every airport in the world using Airside Pro. Airside Pro offers wildlife officers to log four different wildlife situations: wildlife dispersal actions, dead animals, runway crossings and wildlife observations. 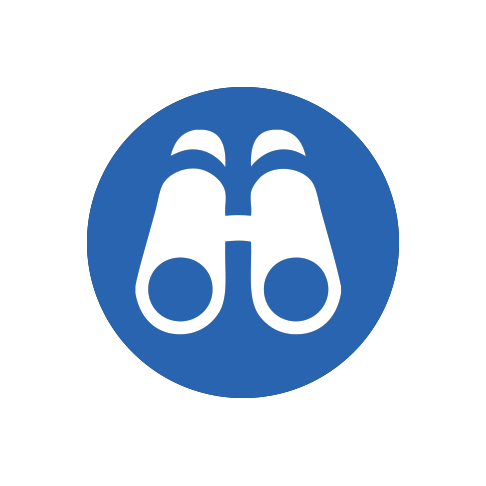 The different reports are stored in the database for future analysis or direct sharing. An action of a wildlife officer in dispersing animals. The effectiveness of dispersal tools can be evaluated overtime. A corpse consists of a dead animal which potentially indicates a wildlife strike. Animals crossing runways pose a serious risk to aircraft. Therefore it is important to gain insight on migration routes. Observations of animals can quickly be logged in order to gain insight in bird presence. 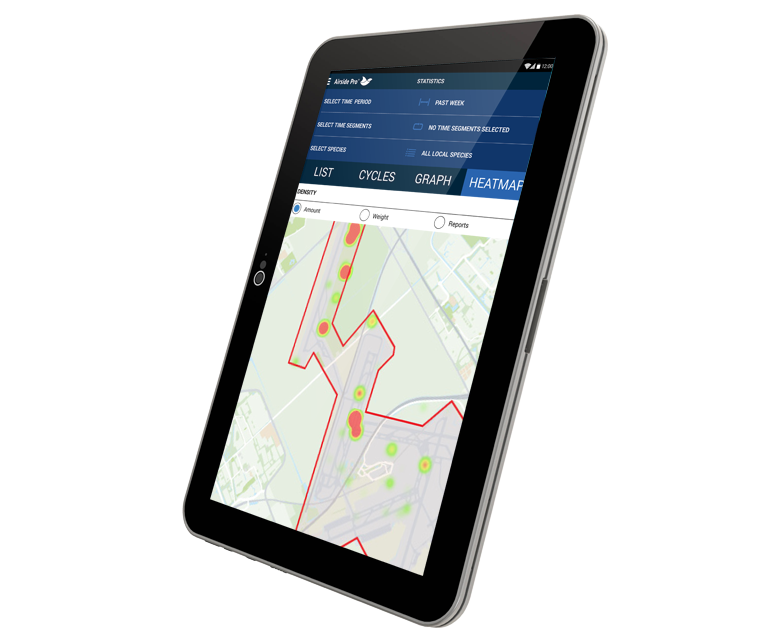 The Airside Pro software tool features innovative logging functionality to quickly and easily log any dispersal actions, runway crossings, dead animals, wildlife strikes and wildlife observations. These logs can include pictures and additional notes. The wireless connection sends the data directly to the central database. Reporting used to be a time consuming and boring activity, keeping wildlife officers from their primary task. The reporting functionality in Airside Pro is designed to intuitively register events in the shortest possible time, saving valuable time. The data generated by the reports becomes a valuable source of strategic information. Airside Pro offers an easy way to analyze large amounts of data. By visualizing the data in graphs, charts and heat maps it is easy to identify trends or critical hotspots. The raw data can be exported to Excel for further analysis. Statistics enable analysis of trends and changes in wildlife behavior. This information is useful for habitat managers and wildlife managers in evaluating their methods. 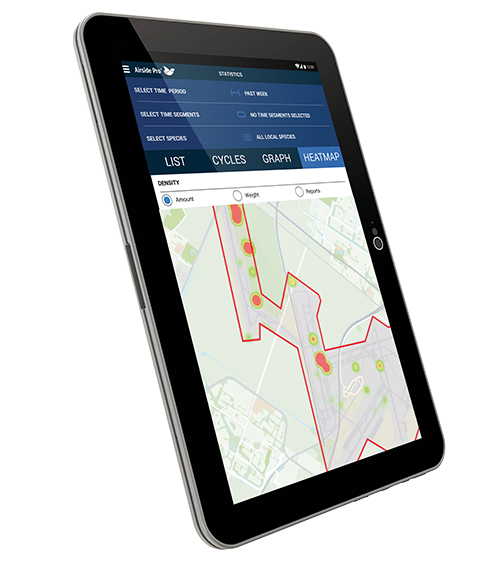 Through the statistics feature, Airside Pro users can obtain updated information regarding location, season, wildlife species and the most effective dispersal methods. The mobile app produces compact reports of essential information for wildlife control activities. Habitat managers use Airside Pro to gain valuable insight in wildlife hotspots and review habitat modification actions. Wildlife control trainers use Airside Pro to gain insight in performance of the team and effectiveness of their dispersal methods in relation to the existing animal species. Legal officers use Airside Pro for liability protection and documentation of given airside situations from the past. Airside operations managers use Airside Pro for a real time and comprehensive overview of the current situation and easy access to any airside situation from the past. Airside operators use Airside Pro for a direct communication link to their colleagues without the need to use the radio. Wildlife officers use Airside Pro to record their wildlife management actions in an ultrafast way, compared to using pen and paper. Cela fonctionne simplement. Voyez vous-même. Une fois que vous aurez rempli ce formulaire, nous vous contacterons dans les plus brefs délais pour évaluer et résoudre votre problème d'oiseau de la manière la plus efficace.